Can I withdraw money from my Peak account whenever I want? Can I pay for something with my Peak account? Does my Peak account earn interest? How many peaks can I create? Does Peak show me what I'm spending? Are there balance limitations with my Peak account? Congrats! For starters, pat yourself on the back. Well done! Also, if you're feeling it, share your accomplishment with your friends so they too can send a congrats. Now that you've reached your goal, it's time to withdraw that money so your goal can become a reality. Oh! And if you were happy with the app, we'd love to know! 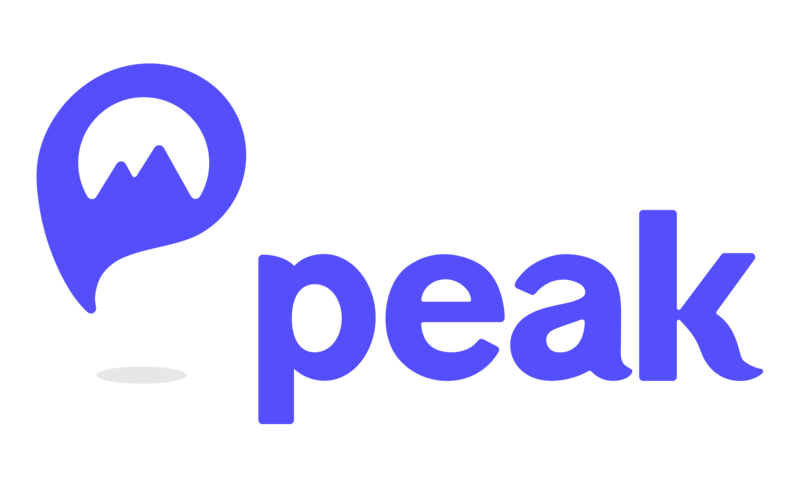 Rate and review our app in the App Store or shoot us an email at hello@peakmoney.com so we can hear about your experience.